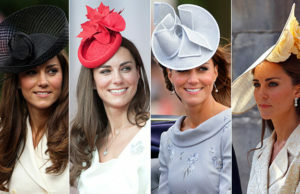 Hats always have been a popular head accessory among women. They have been serving a dual function ever since: protecting the user from elements and augmenting an outfit’s fashion level. 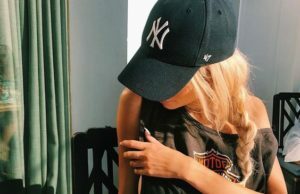 Flat caps were initially designed only for men, but with the advancement of belief and cutting edge technology, flat caps are being introduced for women. After all, why should men have all the fun? Women benefit from wearing these in both extremes of weather. 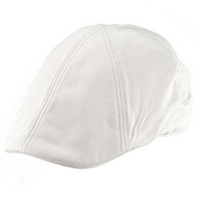 During winters, the cap keeps them warm and cozy while in summer, it protects them from harmful UV rays of the sun. In a market flooded with headdresses, selecting one may not be a hassle free task. 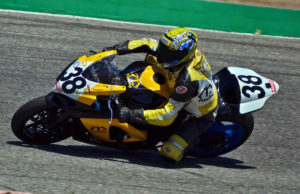 However, there are specific brands that have risen to the top over the past years. 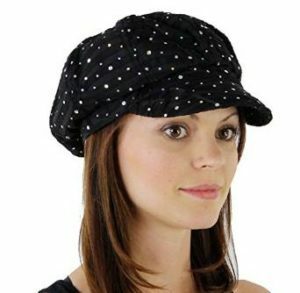 Women are pretty specific about what they wear and this newsboy style relaxed fit cap is aptly funky for everyday wear. 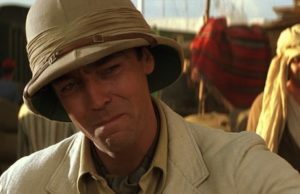 The hat is made from 100 % polyester with a floppy style to leave everyone stunned. 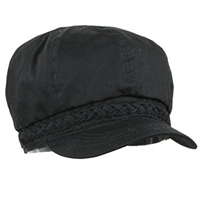 The polyester makes the hat durable and provides the right amount of stretchiness to it. There is a gathered elastic at the back to make the fit comfortable. The 2-inch brim at the front makes sure you stay shaded under the hot sun. There is a wide array of colors to choose from to suit your style and taste. 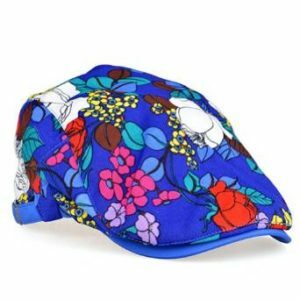 The breathable, lightweight cotton newsboy cap for women features an eight-panel design that has an elastic inset for a comfy fit up to 24 inches. 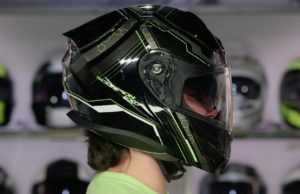 The brim at the front measures 2 inches which shade your face from the heat under the sun. 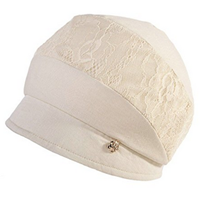 The braided cotton trim is available in matching color which accents the hat. Made from 100 % cotton, you can stay assured to be comfortable no matter what. 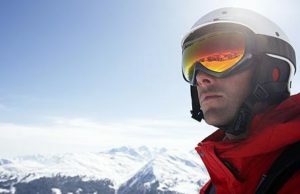 The flat hat is the best fit for outdoor activities like mountaineering, hiking, bike riding etc. 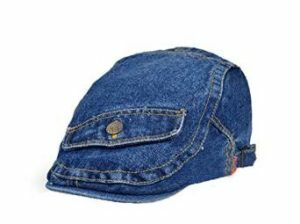 The unisex hat by LOCOMO is a jeans denim fabric pocket flat hat with a head circumference of 54-60 cm. The hat is adjustable for a snug fit to the user. 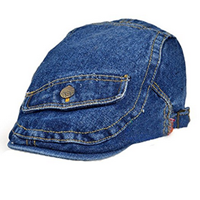 The denim flat cap features a fake pocket decoration to make it look unique and trendy at the same time. There are neither any color variants nor any size variants. 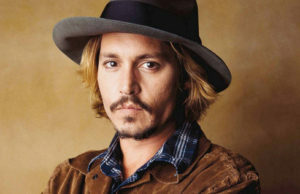 Even though the cap is suitable for both men and women, women, in general, carry this hat much better than men do. Another flat cap by VBIGER has made it to the best flat caps for women for the season 2016. 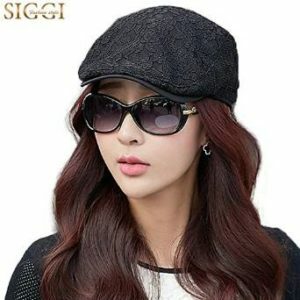 The fedora newsboy hat has been made from wool and is suited for both men and women. The unisex hat is suitable to wear in spring, autumn and winter season. 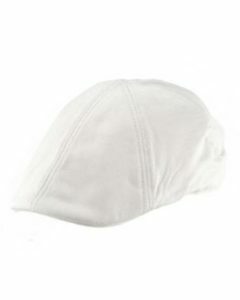 The cap features an elastic and adjustable band for a snug fit. The cap can be folded and put in pockets. In the case of any crease, you can just iron it back to regain it’s former shape. The crown of the hat is 3.54 inches and the brim is 2.36 inches. This specific hat is pretty unique due to its abstract flower blossom art. 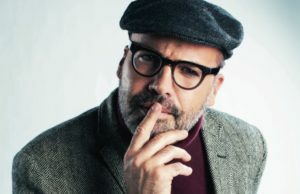 LOCOMO never compromises when it comes to snug fits, they have made sure the flat cap is made from premium quality material to ensure comfort and breathability. 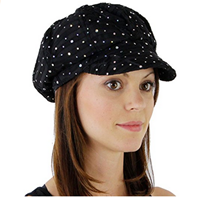 The cap is best suited for girls and women on the occasion of beach parties, night outs etc. There are four different color options available i.e. blue, orange, beige, and light blue. The floral designs certainly stand out in the crowd. 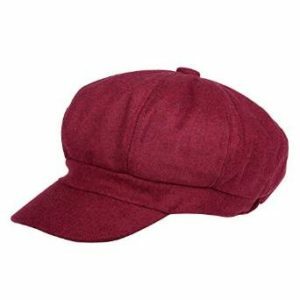 The British summer newsboy flat cap has been provided with an adjustable tape inside the sweatband. The sweatband not only keeps the moisture out but also keeps you comfortable. Made from cotton/polyester/linen/nylon the hat has multiple advantages like durability, robust, sleek design and high comfort levels. The cap blends well with any casual outfits like jackets, jeans, and shirts etc. It lets you look sharp and stylish effortlessly. There are various colors to choose from like blue, black, navy, pink and orange. Some colors have different shade patterns as well. 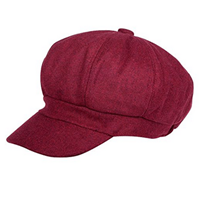 The premium quality unisex duckbill ivy cap is best for any occasion and season. 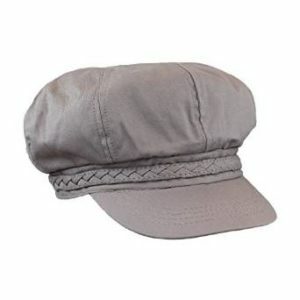 The cap is best suited for outdoor activities as it keeps you cool all the time. Being made from 100 % cotton, the product is not only lightweight but also comfortable. The inbuilt sweatband helps to wick away any sweat. The cap does not have any size option available as its only size fits most women. It is advised to not iron, machine wash or bleaches the cap as it may ruin the cotton. 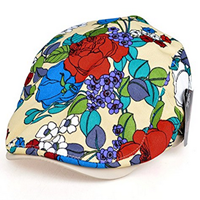 The 9-year-old brand SIGGI has manufactured a free size classy flat cap for women. 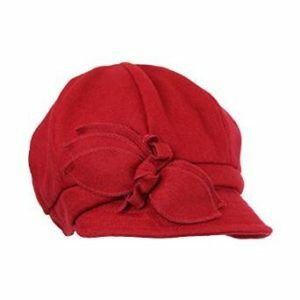 The hat features a built-in adjustable string at the back to provide a snug fit. 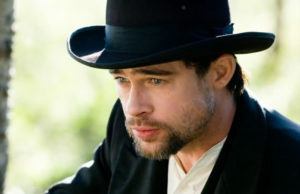 The circumference of the hat is 56-58 cm which fits most. The fabric is wool/polyester, ramie/nylon or viscose/nylon. Whatever your style or taste is, you will find one for yourself. 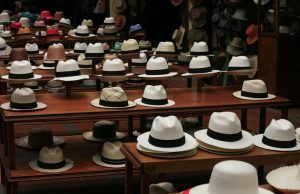 The cap is advised to be washed by hands using cold water and mild soap. The premium quality blends best with any casual wear. The premium quality hat is made from 100 % cotton to make sure you are comfortable. 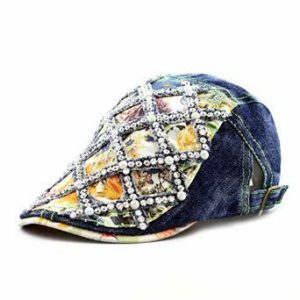 The hat has been tastefully adorned with rhinestone studding to make you look fashionable and trendy. 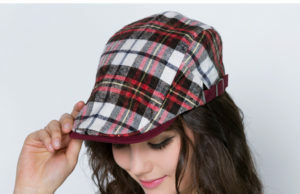 You can be a trendsetter, with the help of this flat cap. Other than being fashionable, the cap is featured with an adjustable side buckle for an easy fit. The hat comes with one free size for all and two color variants. You won’t go unnoticed with this glamorous yet sporty look. 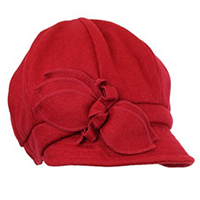 Made from 50 % wool and 50 % Viscose, the trendy hat keeps you warm and cozy in the chilling winter season. 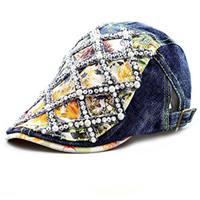 The cap features a beautiful felt flower applique on side of the cap which will make you noticeable in the crowd. 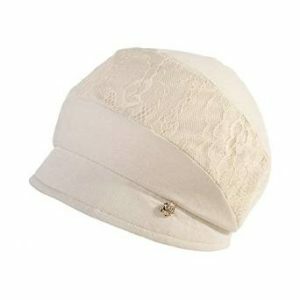 The unique fashionable hat’s interior is lined with a cotton paisley print fabric. 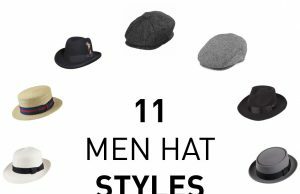 The hat has a free size which fits most women. The elastic insert is provided for a snug fit. 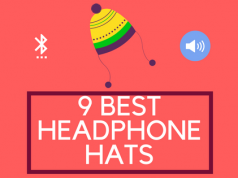 The hat has two color variants i.e. heather gray and red! Flat caps even though were introduced a men’s cap have now been remodeled for women. It has become a trend in the last couple of years. You may want to have one of this headwear if you don’t want to be feeling left out!